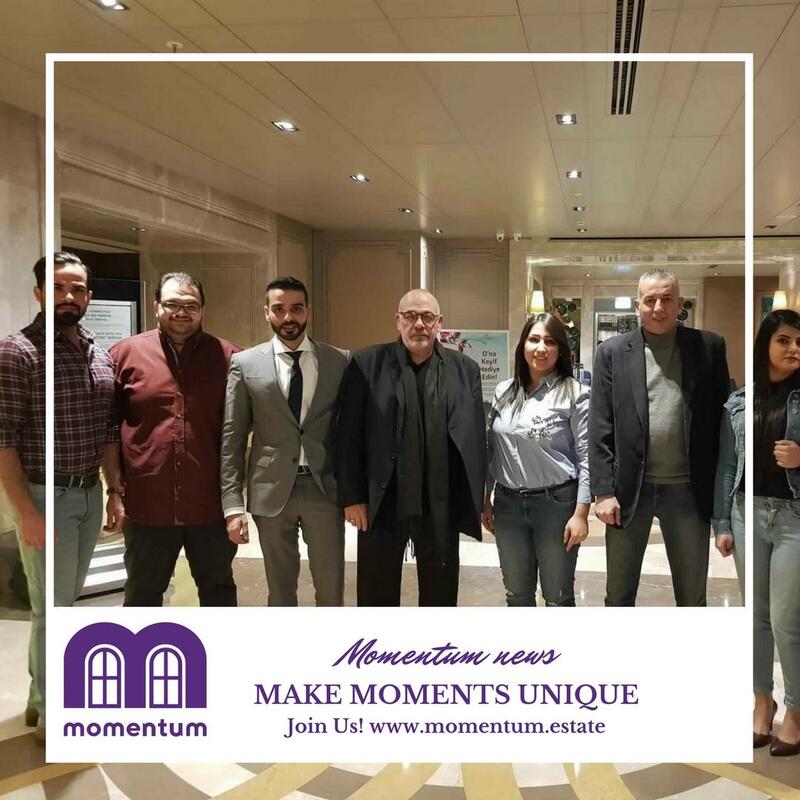 Established in the 90s, Momentum today is the largest independent Residential Leisure Real Estate developer and sales and marketing group in the Middle East & Africa focusing on real estate investment, real estate travel™ and life style services. 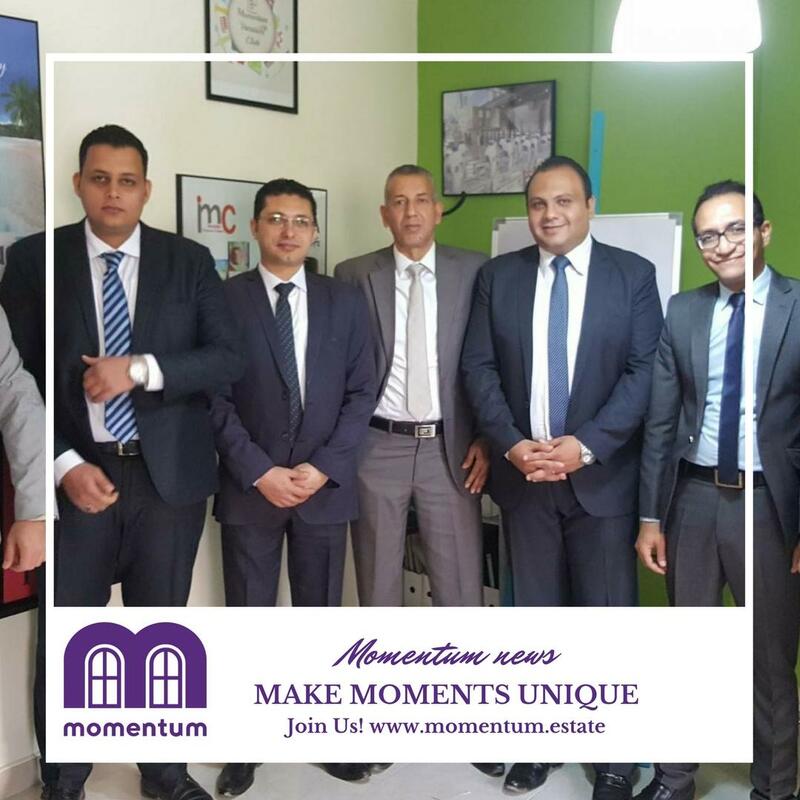 Momentum’s Focus is on delivering superior and unprecedented client service levels and real added value which has led to our growth and prosperity while maintaining our ethical conduct ensuring our clients financial security and happiness. The group's employees are the foundation on which our companies have been built. Superior technical capability, in depth experience, honesty, fairness, hard work and respect are qualities that describe our employees since group establishment. The continued success of our group depends primarily on our team and their continuous training and development. 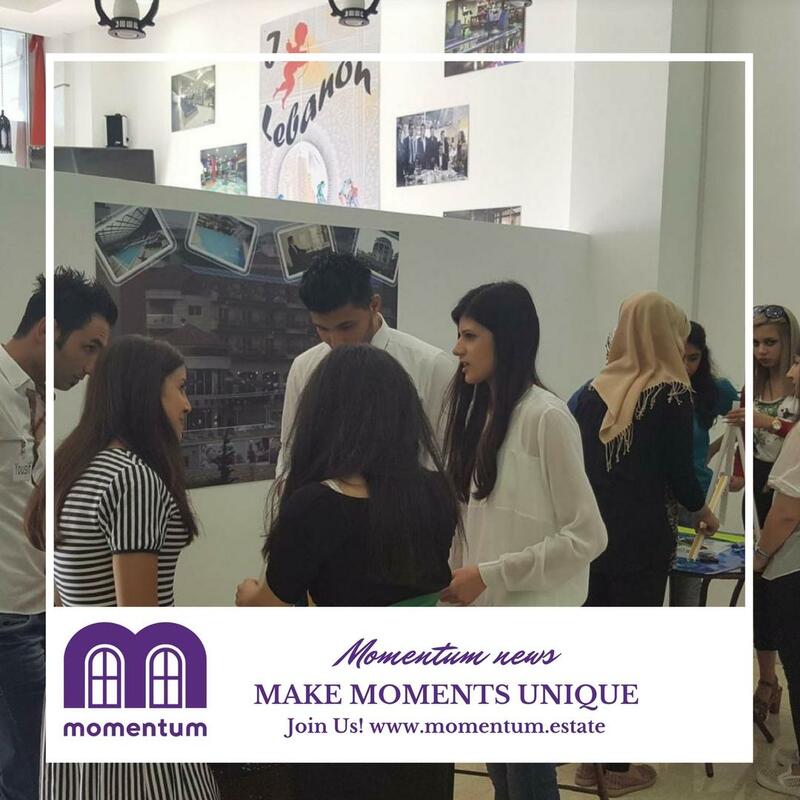 Momentum employees deliver more than the call of duty to maintain our standards and systems always building a long-term relationship with our clients based on mutual benefit and a positive and unique experience. The way we work and the decisions we make and implement every day have formed over the year’s a doctrine for the success of our companies. As we continue to expand globally, we will continue to develop all the standards and systems to meet the changing needs of the markets and our clients. Our vision is inspired by new horizons. The closer we are to our goals, the greater our goals become. We welcome you to join us in our journey of success establishing a unique and enriched lifestyle. We shall become the leading company in Real Estate Travel™ & Real Estate investment with superior client life style management through a brand-new approach; Enriching people life styles as well as a solid rational investment with high returns. Our company will achieve leadership share and profit positions and, as a result, our business, our people, our clients and our community in which we live in will prosper. To be the ultimate service provider of Real Estate investment, Real Estate TravelTM & hospitality enriching people’s lives with guaranteed privileges of ownership achieved by harnessing the collective expertise, commitment and high professional standards of a dedicated team and network across the globe. Our group, its affiliates and sister companies have been built on the solid principles of integrity, transparency, excellence and delivering results with real added value since its inception in 1990. As a result, we have gained a high level of respect and recognition by our clients that has remained unshaken over the years. Our Group has always focused on delivering unwavering client service and real added value resulting in progress and growth always maintaining its ethical conduct that has been the corner stone of its success. We will continue building the organization by investment in our real assets people and creating a mindset and unique selling proposition capable of delivering outstanding service and results. Our group is well positioned in the Middle East & North Africa both in standing and financial capability to structurally grow and further diversify in the region. We firmly believe that our group has yet to achieve its full potential in the region. Our vision is inspired by new horizons. The closer we get to our objectives the further we push them to maintain a consistent sense of development. IMC provides consulting services and interim management for distressed companies. No matter what your problem is, we draw from a portfolio of success and associates to provide a solid plan insuring its execution using best practices. 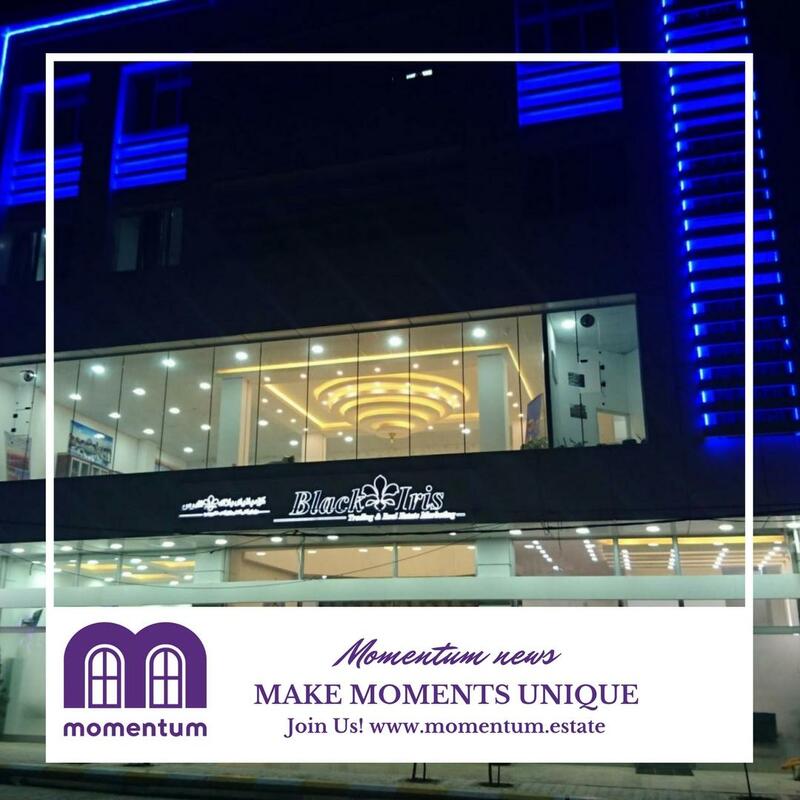 Momentum has opened a branch office in Turkey to serve its customers with a superior customer service as promised and expected from momentum. 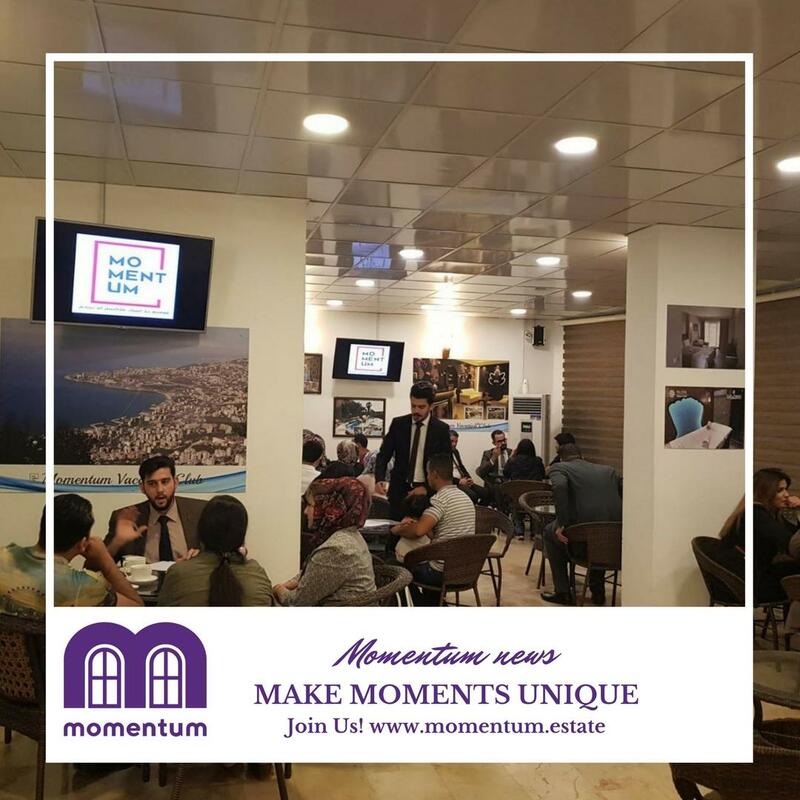 Momemtum opens Momentum Lounge in Turkey, Handling and serving our customers at the highest level of comfort & class. Momentum customers trip to Turkey visiting and enjoying momentum real estate properties. 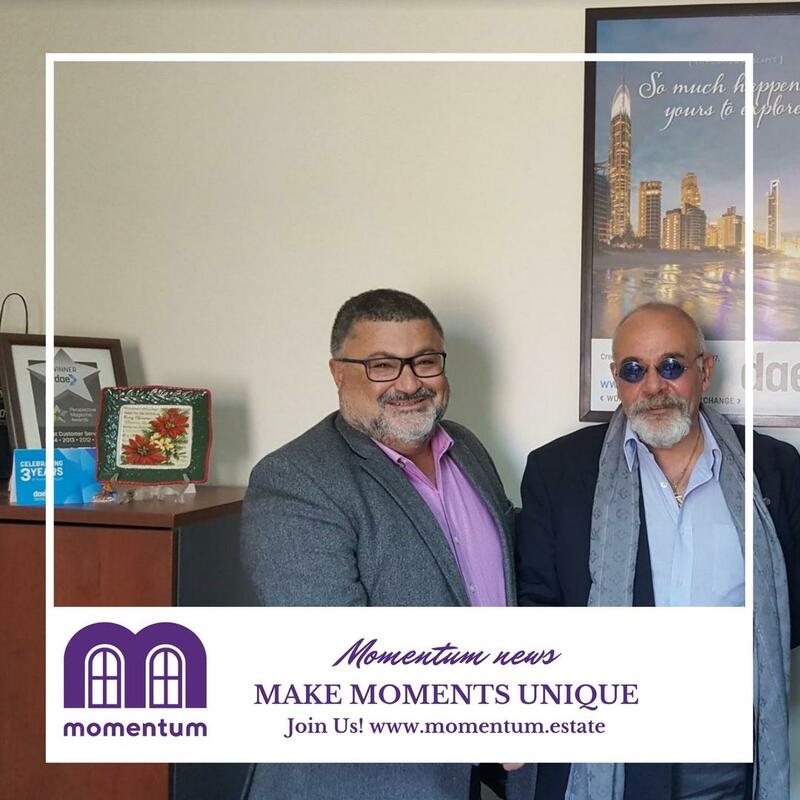 On top of their visit to the location, they have met with momentum chairman and vice chairman. The training center is a pillar for global expansion with high qualified caliber of momentum employees.